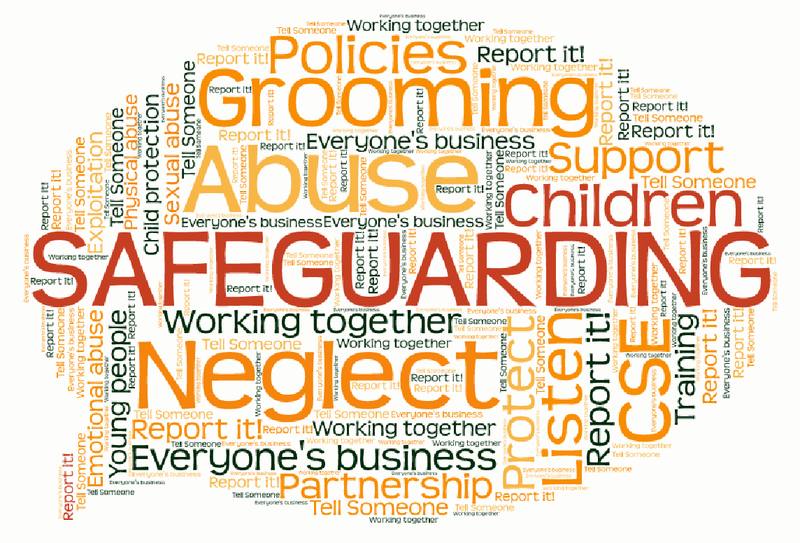 Safeguarding is everyone in school’s role. A school will be judged inadequate or RI by Ofsted if their safeguarding policy and practice is found to be ineffective. The review, carried out by our SLEs is tailored to the individual school, its setting and its specific safeguarding practices. “I just wanted to write to express my gratitude for the safeguarding review that you and your colleagues undertook here in February 2019, the school has been through a challenging time and this audit was undertaken with professionalism and positivity. The whole process was made very clear and communicated well before the audit was undertaken. Your presence throughout the day of the review had the necessary challenge but within a highly supportive framework. The subsequent report is of a high quality, it was great that you helped us to celebrate the positives as well as making our action points clear within a suggested timeframe. We also appreciated the offer of ongoing support in terms of contacts and software packages you advised on that would continue to improve our practice. We work in partnership with a number of organisations and can signpost schools to further training and support following a review should this be required.